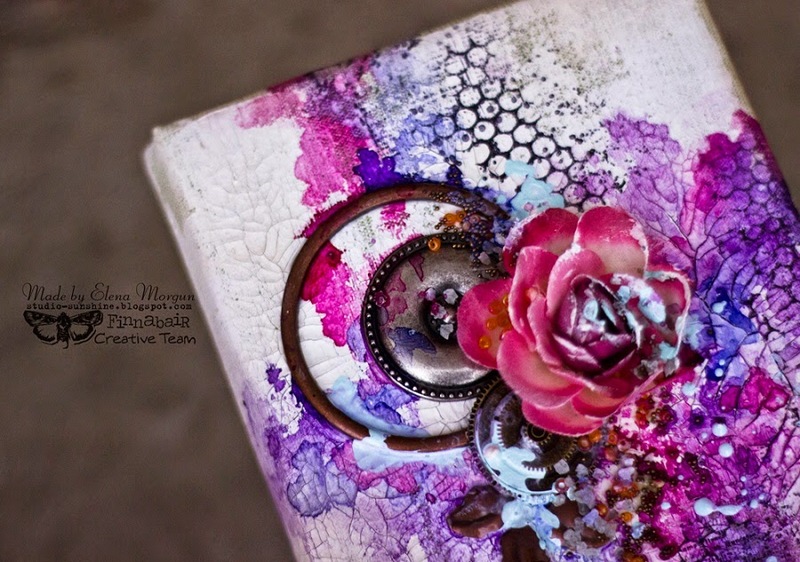 Together with Elena we are starting a new week with a beautiful mixed media project! 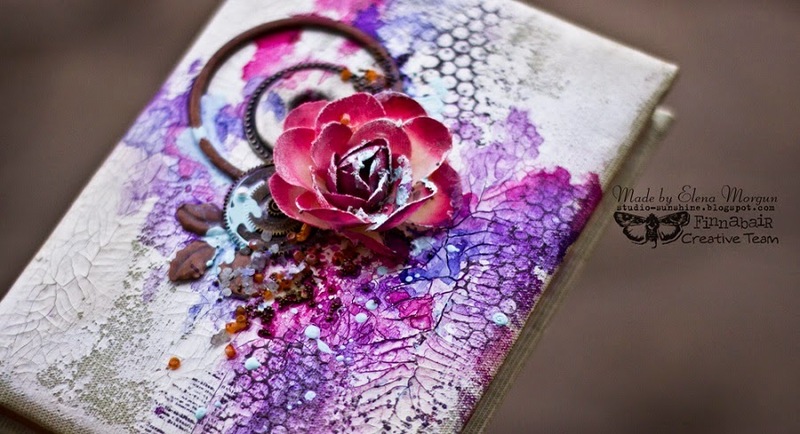 Enjoy all the delicious the textures and colors - we hope you'll feel inspired to create your own journal cover. Today, I'd like to show you my new mixed media notebook. And here is the start to finish video tutorial for this notebook. Enjoy! Cute cover. Love it. The colors are wonderful. 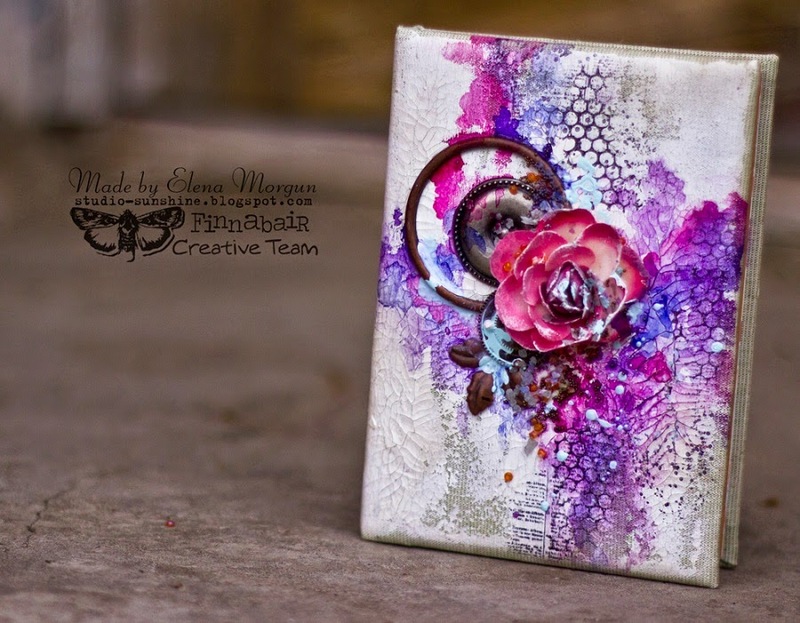 Your journal cover is just beautiful - awesome texture with the white crackle you applied and the lovely colors look wonderful. And, you made your journal much more sturdy. Thank you for sharing your art and video. Great project! Congrats! I loved the colors!!!! So beautiful - adore the crackle and the colours are wonderful. Beautiful cover. Love all that color and texture. Great work with wonderful colors!!! love it. Absolutely GORGEOUS! Your video is so inspiring!